I have a big sweet tooth and I don’t even need an occasion to make desserts. I can make a dessert to just celebrate life. Life is short. 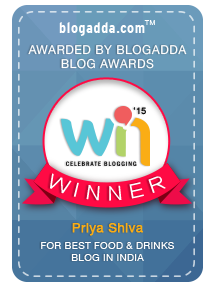 So, when life gives you a happy moment, celebrate it with an Eggless Rose Pudding. 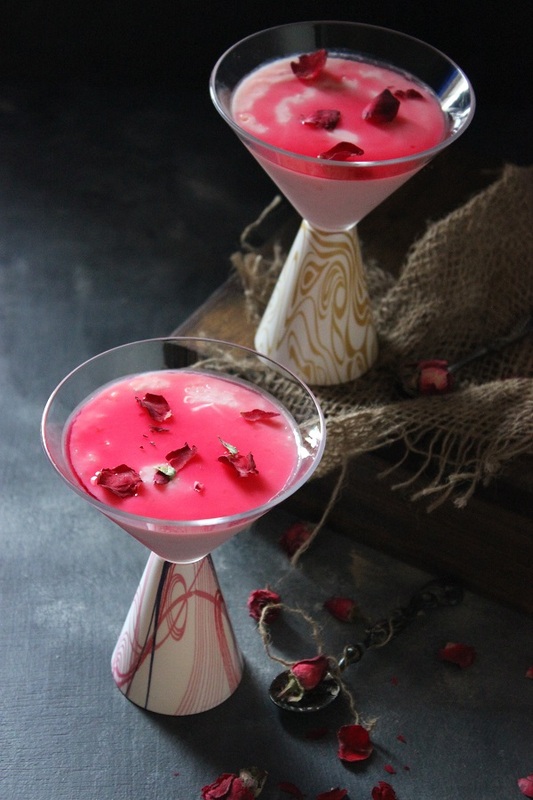 Serve it in these beautiful Nani Firangi glasses and enjoy :)..
Watch this quick video to make this light and delicious Rose pudding. I love Nani’s whole range of products. 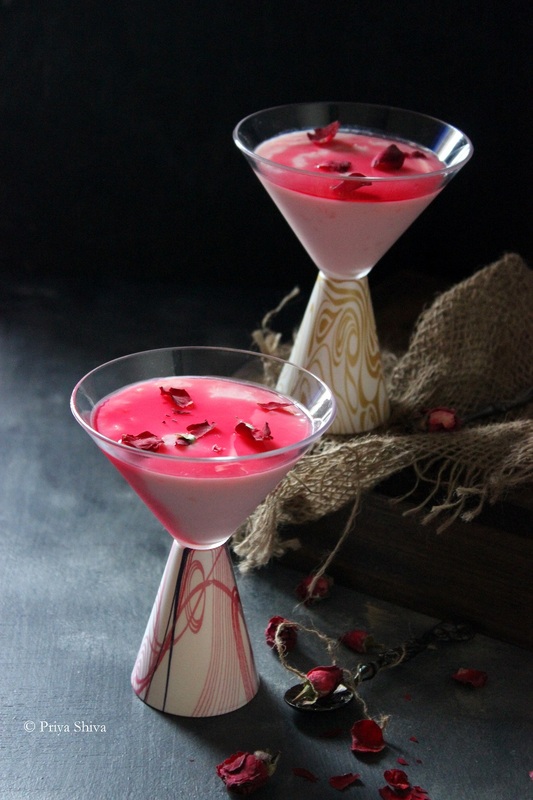 Firangi glasses are perfect to serve mocktails, cocktails and even desserts! These glasses are made with tritan plastic and BPA free. They are unbreakable and odor free too. These glasses look so elegant for any occasion! 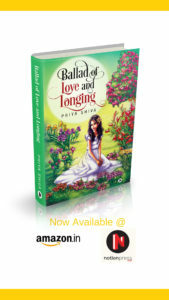 Click here to know more about Nani products and place an order. 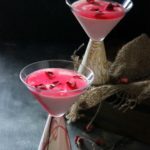 Check out an easy recipe to make an Eggless Rose pudding and enjoy this summer with your friends and family. Add 2 cups milk in a sauce pan and boil. Once it starts boiling, add cornflour and mix well. Make sure there are no lumps. Reduce the flame and add sugar. Let it cook for few minutes and keep stirring. Now add 2 tsbp rose syrup. Cook and stir until the mixture thickens enough to coat the back of the spoon. Remove from the flame, add rose essence and mix it well and let it cool down completely. Pour in serving glass. Refrigerate it for 2 hours. Drizzle little rose syrup and garnish it with rose petals before serving. I wish for the same Rafee 🙂 Thank you. yes, Nani products are really eye-catching! This is totally speaking to my heart, I love everything with rose flavor and aroma, this looks so delicious! Looks beautiful and delicious! Those glasses are really gorgeous, too. Great presentation of the pudding. I agree that you definitely don’t need an occasion to make dessert! I think I need to expand my horizon and try more recipes with rose. Your dessert looks much fancier than pudding, especially in those gorgeous glasses! My husband and I took a Moroccan cooking class awhile back, in which we were introduced to using roses, rose water, rose syrups, etc in cooking. I love the delicate, fragrant bouquet it brings to a dish. This looks delicious – I’d love to try to make it. This looks so elegant and delicious! I am adding this one to my to do list for an upcoming party. Gorgeous!